We have started recruitment into NeoVanc study. 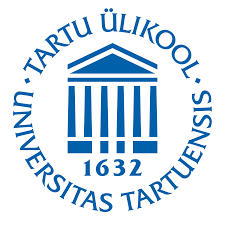 Two centers - Tartu University Clinics and Tallinn Children's Hospital- participate from Estonia. We will recruit neonates and infants aged less than 90 day who need vancomycin therapy due to neonatal sepsis. In addition to Estonia neonatal units from UK, Italy, Greece and Spain will also participate.